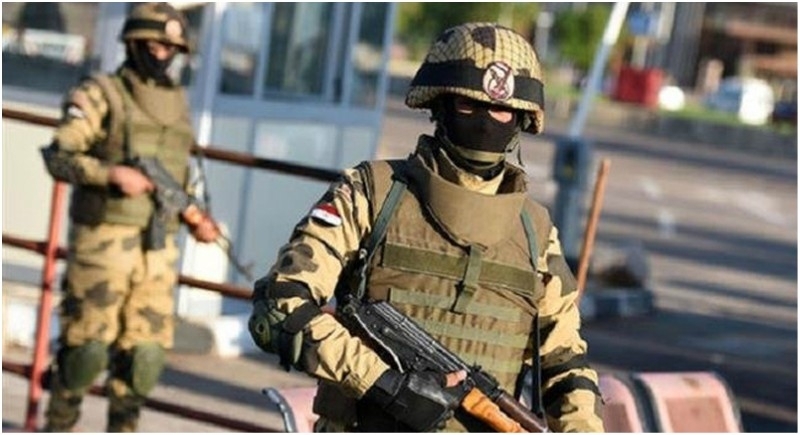 Cairo, January 21: Egyptian security forces say they've killed 14 militants and seized a ton of explosives in an operation in the restive northern part of the Sinai Peninsula. They said the extremists had intended to plant roadside bombs in areas between el-Arish and the cities of Rafah and Sheikh Zuweyid. Other weapons caches, including explosives, were found in the al-Halal mountain area. Other weapons caches including explosives were found in the more central Sinai Jabal al-Halal mountain area. The officials spoke anonymously as they weren't authorized to brief reporters.